“Travel makes one modest,” wrote the French novelist Gustav Flaubert. 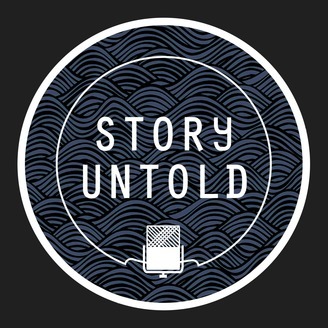 “You see what a tiny place you occupy in the world.” On Part 2 of the Best of Story Untold: Travel, hear from more of the most memorable conversations on the podcast about travel — including why you should think of travel as a skill to develop, giving up one’s pillow, lessons learned from walking across a continent, and what it’s like to see the world through a camera lens. Highlights from Mike Spencer Bown, Chris Urquhart, Mario Rigby, and Brittany Mumma. Few and far between are those who can lay claim to visiting every country on the planet. 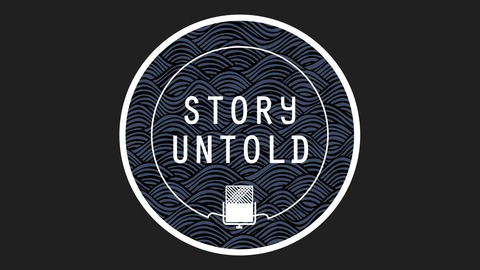 Even rarer are the likes who can swap travel stories with Mike Spencer Bown. Having backpacked nonstop since 1990, the Ottawa-born, Calgary-raised Bown has hitchhiked through warzone Iraq and Afghanistan, explored the underground party scenes of Iran and Eastern Europe, and hunted with the Mbuti pygmy tribe in the Democratic Republic of the Congo. Mario Rigby wanted an adventure. Inspired by the great explorers of history and aiming to follow the human migrational trail through Africa, the Toronto-based personal trainer spent two years walking 12,000 kilometres across Africa, travelling through eight countries from Cape Town, South Africa to Cairo, Egypt. A photographer, associate producer, and professional skier based in Jackson Hole, Wyoming, Brittany Mumma has travelled across the world in search of stories to tell, from the slopes of Nepal to the couloirs of Greenland. Along the way, she has worked with some of the most prominent names in the outdoors, including Kit DesLauriers and Jimmy Chin.